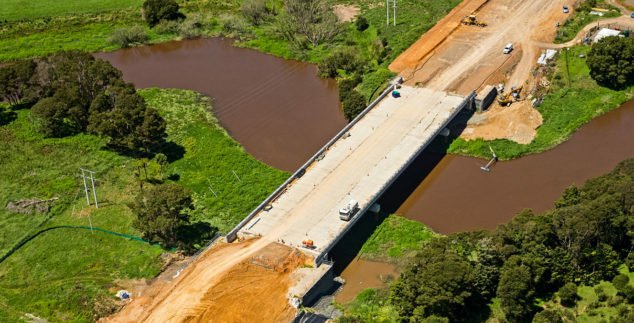 This project on the south coast of New South Wales was a significant transport infrastructure investment for the region. 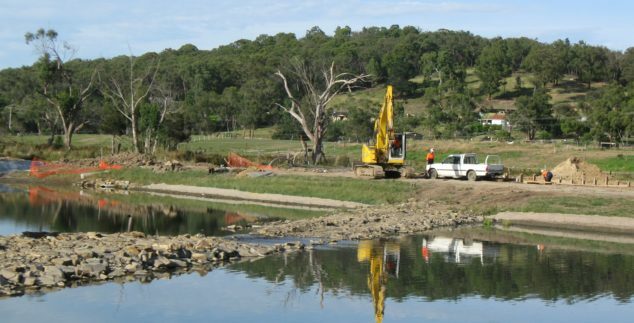 It set a benchmark for the collaborative delivery of design and construct road projects in NSW and has attracted high praise from our client. 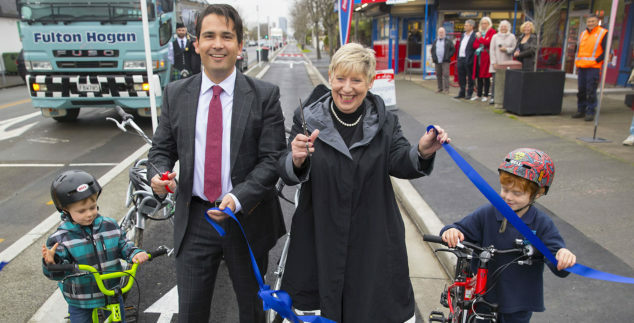 It provides a four-lane highway with median separation for 12.5 kilometres of the Princes Highway between Toolijooa Road and just south of Andersons Lane. 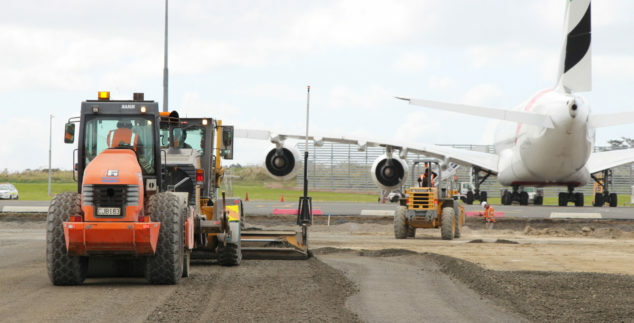 Auckland Airport, the third busiest in Australasia, has experienced strong growth over the past five years. 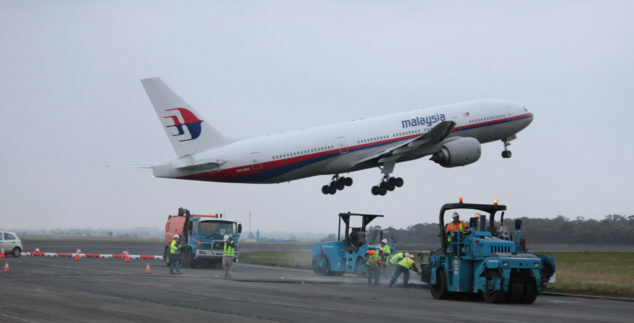 A continued forecast for growth in 2015 meant it urgently required a new hardstand for international aircraft. 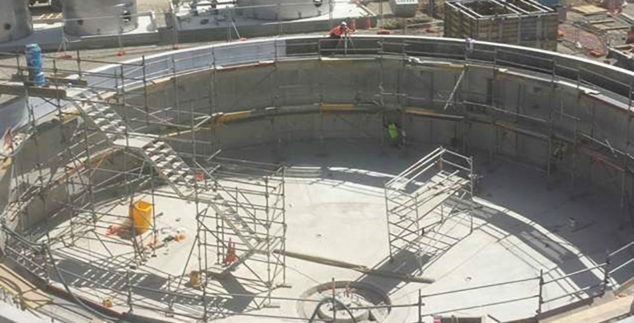 This project extended Fulton Hogan’s long-standing involvement at Tullamarine Airport. 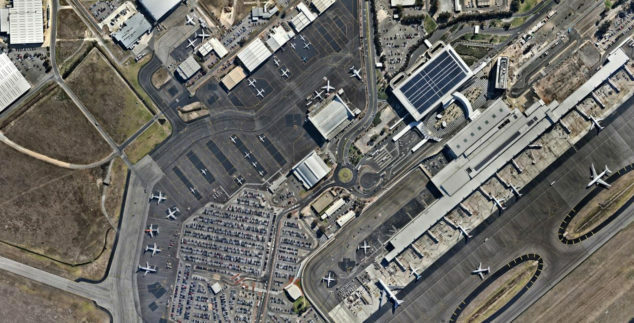 It was divided into two main areas of work, the Southern Apron Expansion and the Sierra Apron Infill. 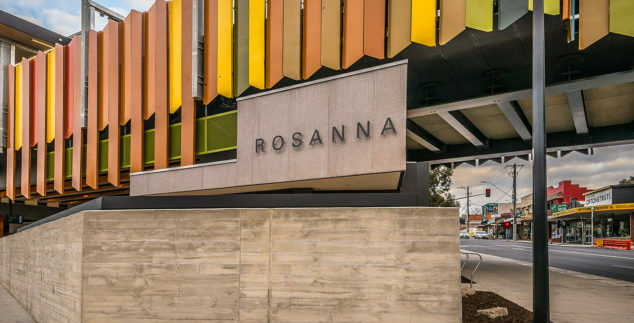 Fulton Hogan drew on its vast experience in this sector to complete this complex project in time for the 2018 Gold Coast Commonwealth Games. 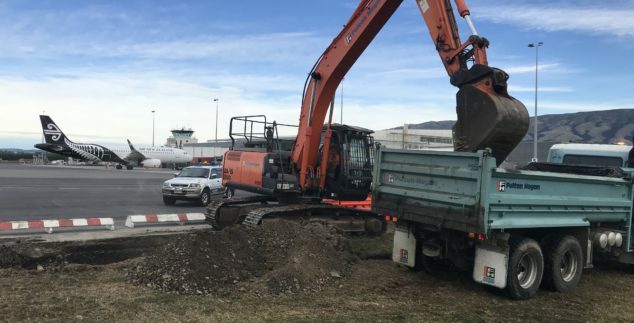 Christchurch International Airport continues to grow its position as New Zealand’s South Island hub. 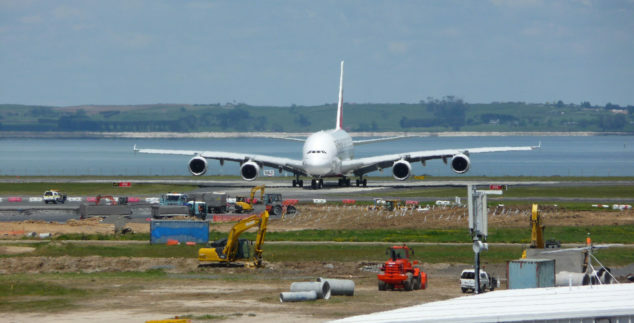 With the introduction of Airbus A380 aircraft, widening Taxiway Alpha in front of the terminal was required. 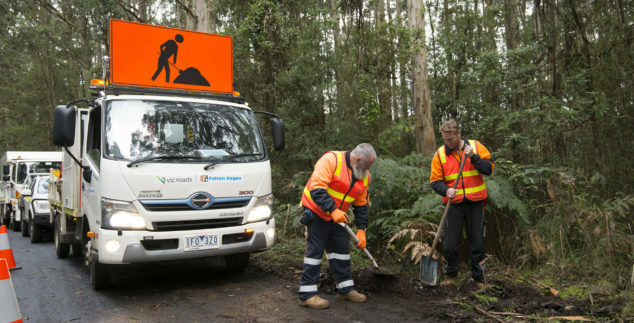 Fulton Hogan, in a strong partnership with the major Australian communications carrier, nbn Co Ltd, is delivering the innovative Fibre-to-the-curb (FTTC) technology to create connected communities across Melbourne, Victoria. 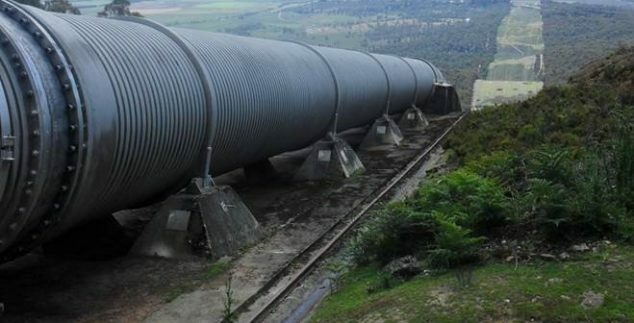 The Arthurs Supply Pipeline Project was part of the Midlands Irrigation Scheme – Tasmania’s largest-ever infrastructure project. 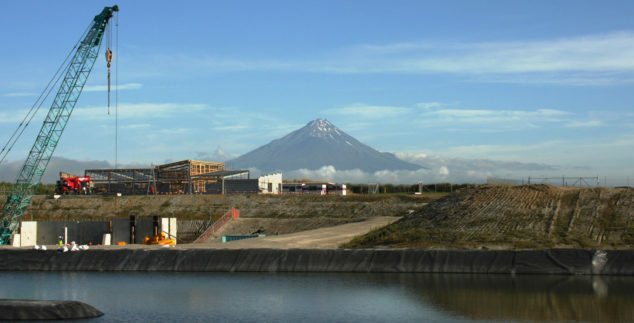 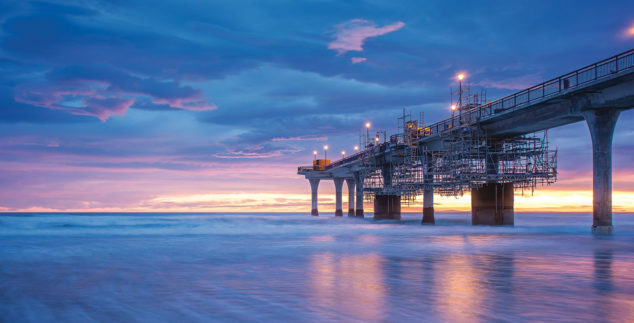 The KUPE facility is a gas condensate field, located in the Taranaki basin, 30km off the west coast of New Zealand’s North Island. 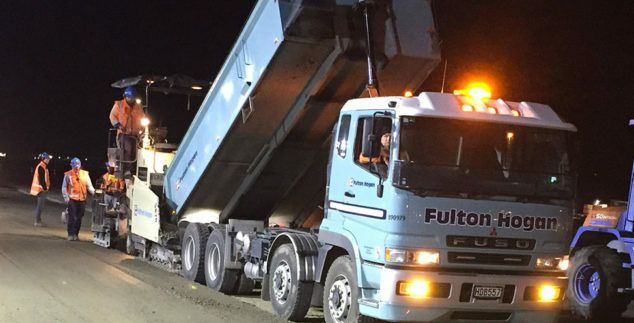 Fulton Hogan operates its own Heavy Haulage division that specialises in transporting large loads to difficult-to-access sites. 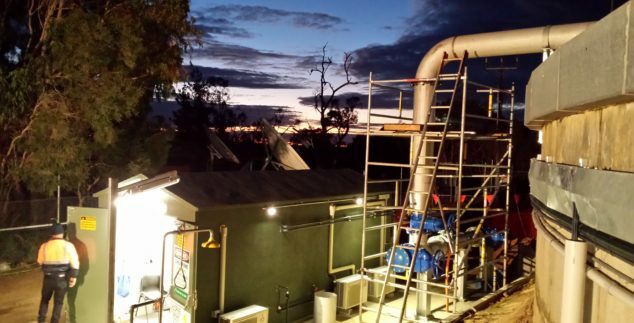 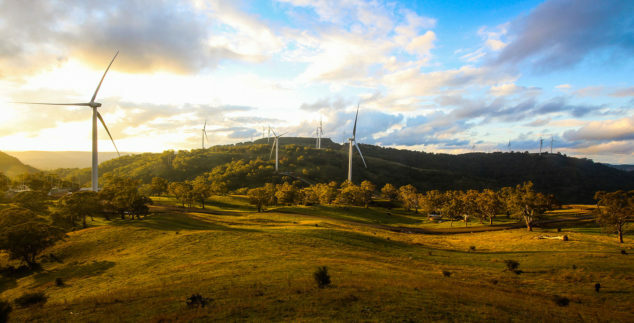 Fulton Hogan worked with Goldwind to deliver a 175MW project near Glen Innes in the Northern Tablelands, New South Wales – a first for the business in this expanding area of the energy market. 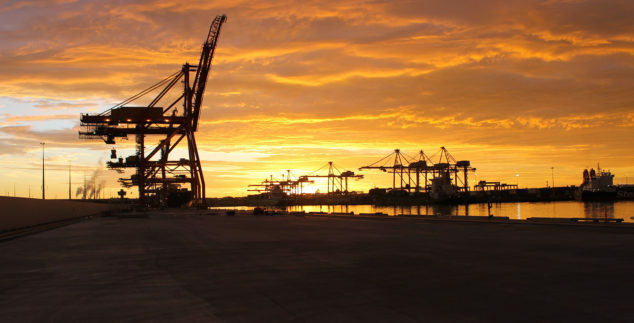 When the Port of Melbourne embarked on a major expansion, Fulton Hogan won a contract to build a new container stacking facility. 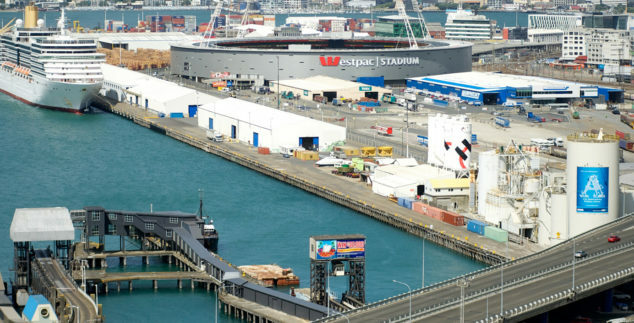 When Lyttelton Port was constrained for space, it decided it needed an 11 hectare inland port for receiving and storing containers close to State Highway 1. 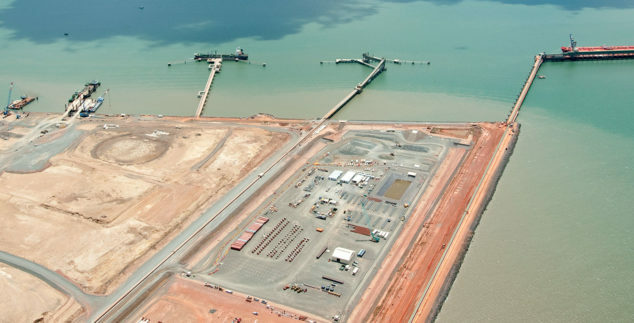 Port Botany, now Australia’s largest container port, is a major commercial area, with multiple terminals. 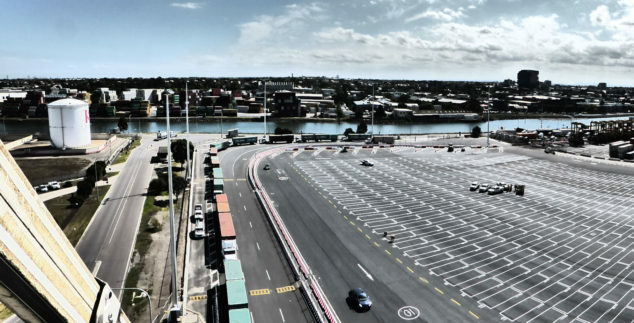 It is serviced by both road and rail, with the international and domestic airports nearby. 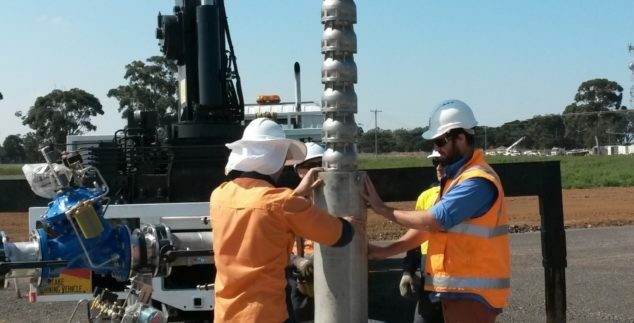 At Fulton Hogan, our international infrastructure specialists are known for our collaborative approach. 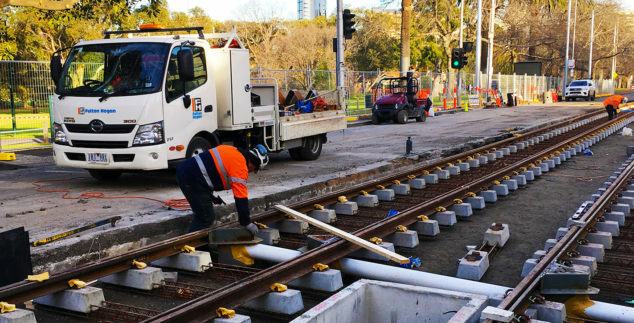 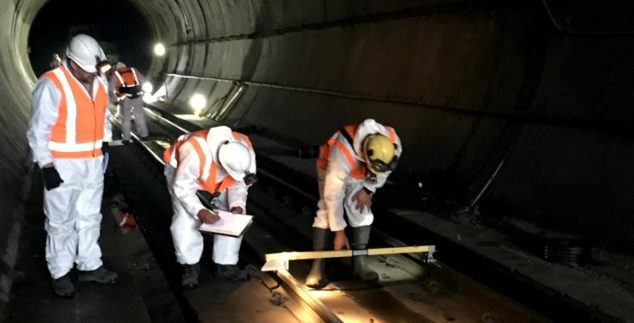 Fulton Hogan’s expertise in rail infrastructure construction and maintenance was applied to the renewal of 920 metres of double tram tracks on Melbourne’s iconic tram network. 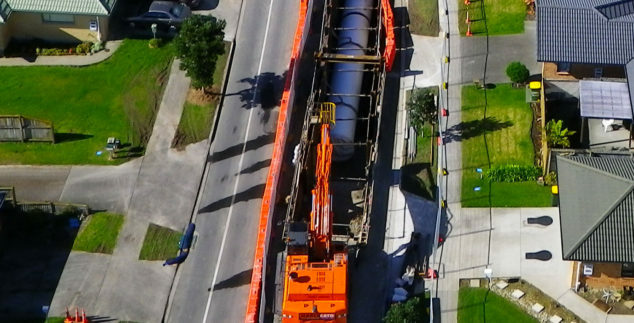 As part of Victoria’s Level Crossing Removal Program (LCRP), Fulton Hogan (with Laing O’Rourke and AECOM, in an alliance with Public Transport Victoria, Metro Trains Melbourne and VicRoads) undertook the removal of two grade separations at Mountain Highway and Scoresby Road in Melbourne’s outer east. 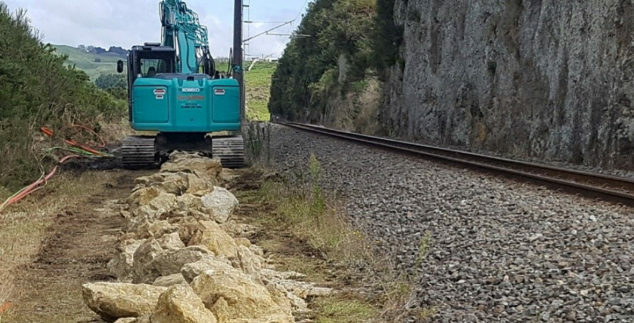 An Alliance has been formed between Fulton Hogan, Laing O’Rouke and Jacobs to deliver a program of works for the Level Crossing Removal Authority (LXRA). 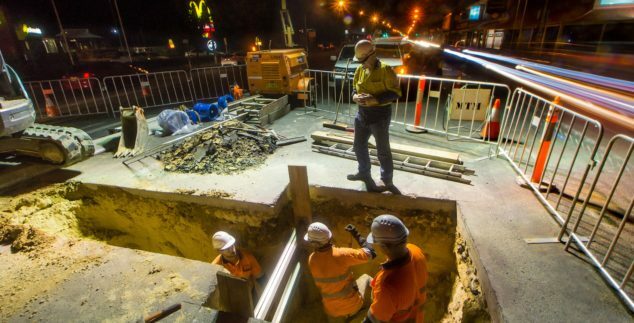 As part of Melbourne Metro Tunnel enabling works, the Route 58 tram service which previously travelled along Domain Road and Park Street, South Yarra, was re-routed to Toorak Road West. 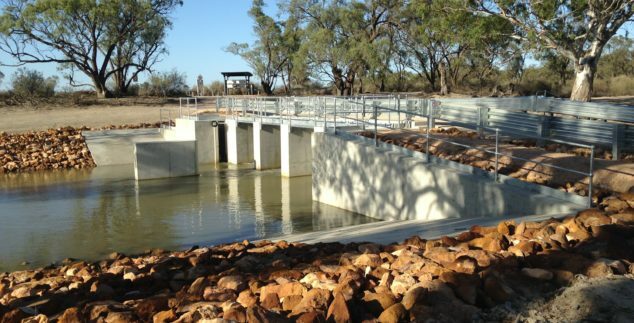 Fulton Hogan is a renowned leader in building water storage for dams and reservoirs in challenging terrains. 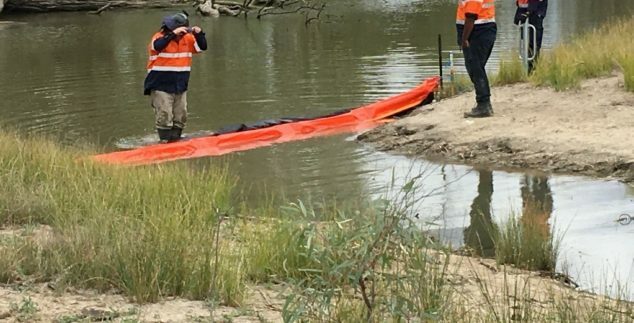 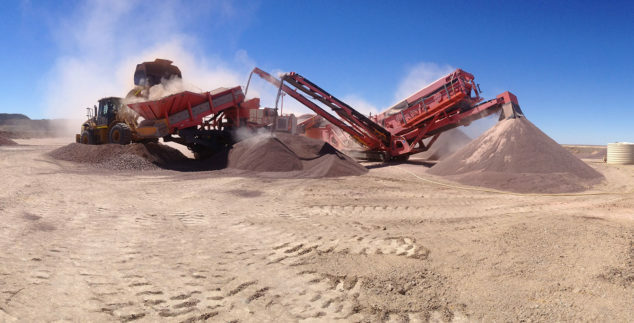 The client was experiencing a major problem with its 100km dirt haul road leading to its Peculiar Knob iron ore mine – it was unsafe and virtually unusable in wet conditions and had to be regularly graded. 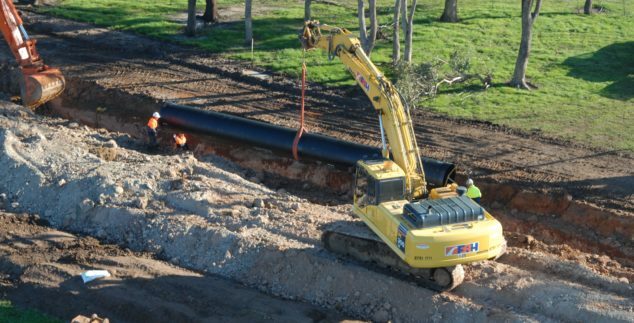 Fulton Hogan’s experience in earthmoving and civil construction was pivotal in meeting the challenges of the earthworks associated with a multi-billion dollar liquefied natural gas processing plant. 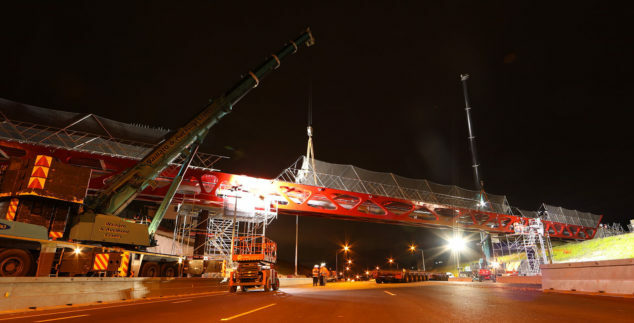 Fulton Hogan completed this 250 metre long bridge six months before the expected completion date, providing long-awaited travel improvements for drivers, cyclists and pedestrians. 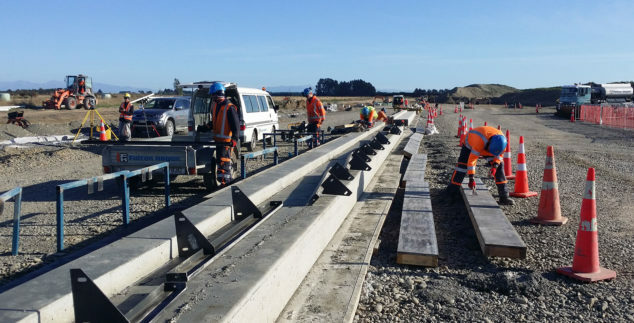 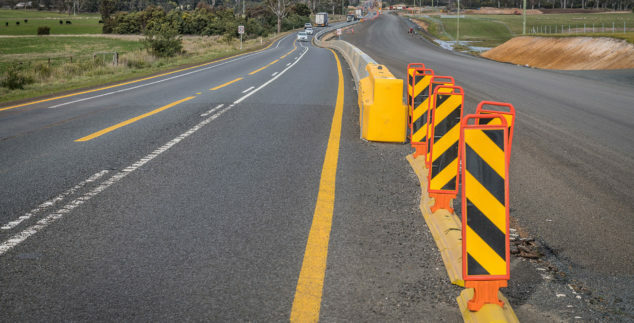 Fulton Hogan is constructing three new double lane bridges – two in Matakohe and one in Taipa- as part of the Government’s Northland Bridges programme. 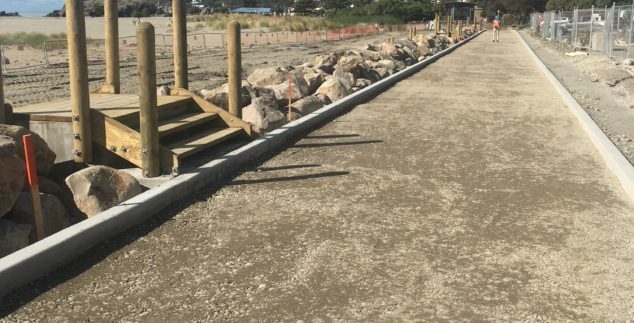 An 18 month long complex civil construction project was completed by Fulton Hogan in June 2018 with the repair and strengthening of New Brighton Pier. 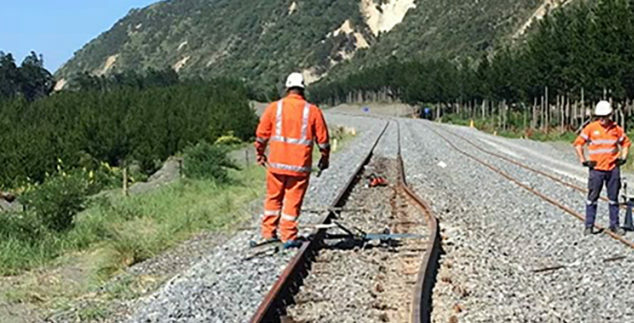 Fulton Hogan has formed an alliance with the NZ Transport Agency, HEB Construction, Opus and Jacobs to deliver the $700 million Northern Corridor Improvements project. 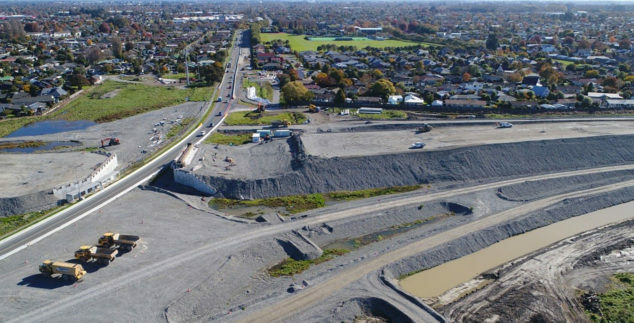 In the first alliance of its size in the South Island, Fulton Hogan has teamed up with the NZ Transport Agency, Christchurch City Council, Aurecon and Jacobs to deliver the Christchurch Northern Corridor project. 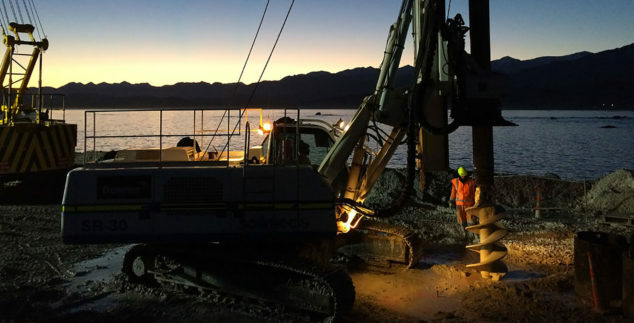 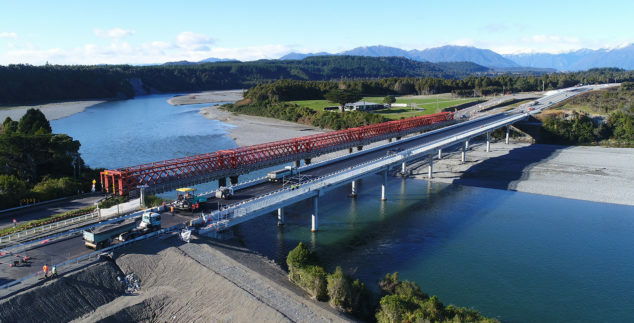 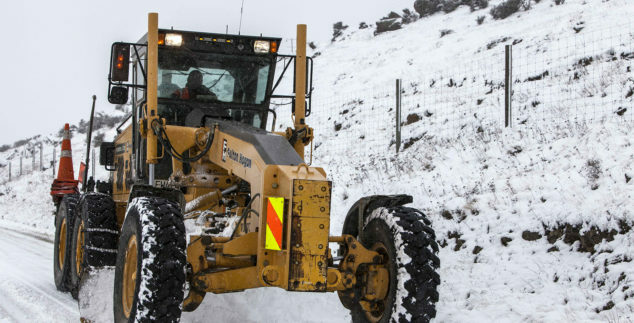 Drivers travelling between Frankton and the Shotover River in New Zealand’s Queenstown now have an alternative route to travel after Fulton Hogan’s work on the Eastern Access Road. 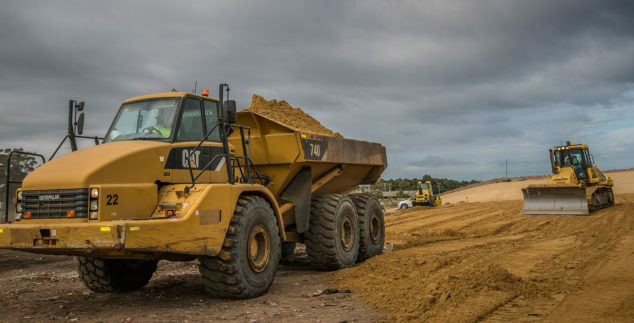 Fulton Hogan is working on widening and raising the road between Broad Bay and Portobello as part of the Peninsula Connection project. 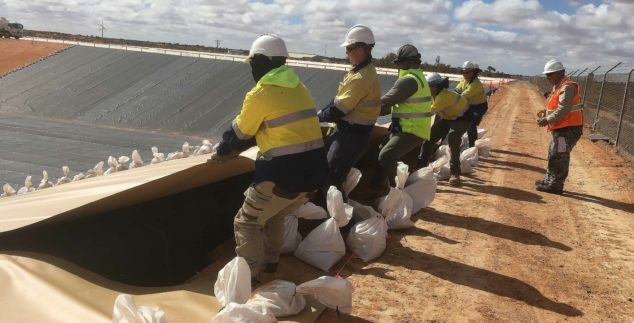 Fulton overlaid the runways and taxiways at RAAF Base Pearce and RAAF Base Gin Gin north of Perth for the Department of Defence. 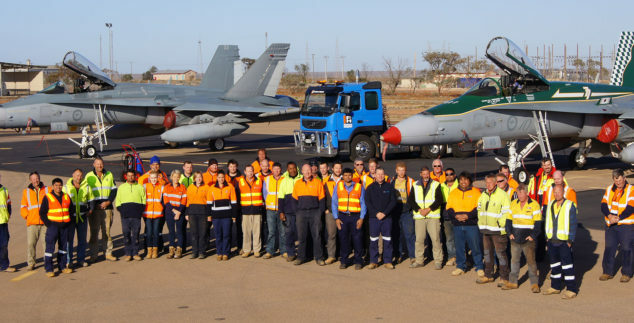 Fulton Hogan was re-engaged by the Department of Defence to perform various critical maintenance activities at military airfields across Australia for a further six years to 2020. 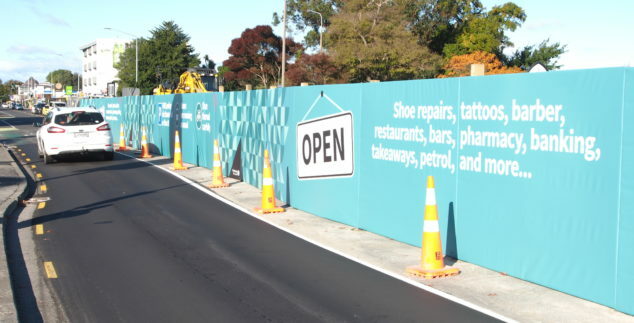 Fulton Hogan saw this project as an ideal opportunity to utilise its proprietary binder JetBind® in the asphalt mix for the overlay. 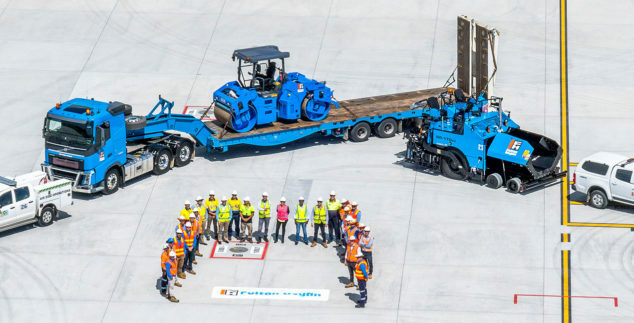 Whitsunday Coast Airport was the first project in Australia to achieve a zero waste status thanks to the innovative approach adopted by Fulton Hogan and the Council that saw the 2.1km runways upgrade at night, while planes still landed by day. 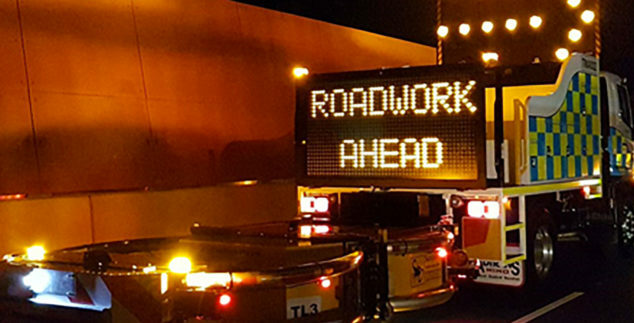 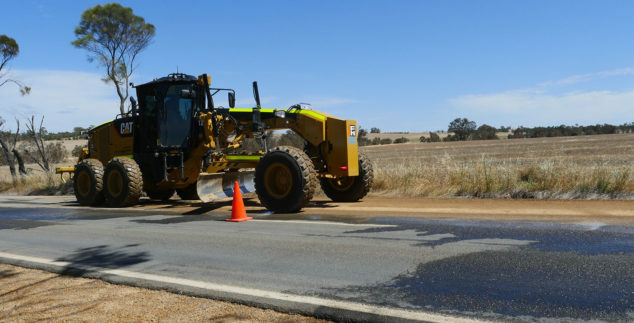 Fulton Hogan’s Integrated Service Agreement (ISA) with Main Roads Western Australia is an example of how we provide infrastructure management services on a long-term basis. 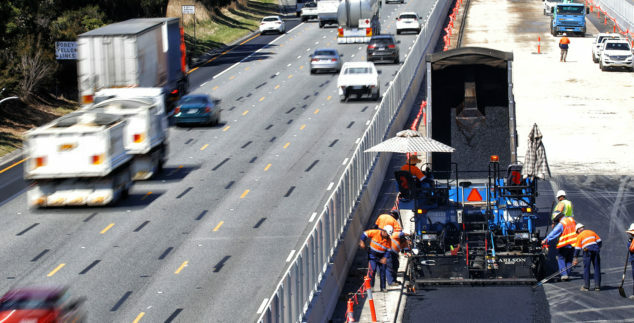 The Eastern Region Alliance (ERA) and South Western Region Alliance (SWA) are collaborative partnership arrangements between Fulton Hogan and VicRoads. 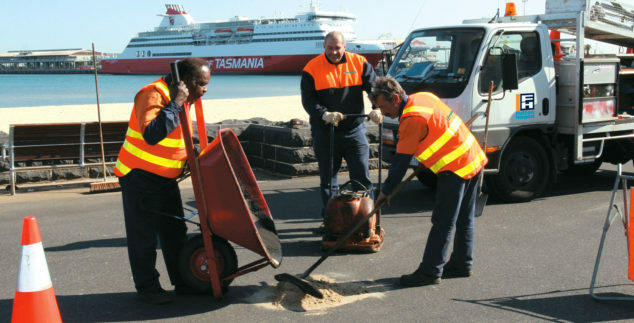 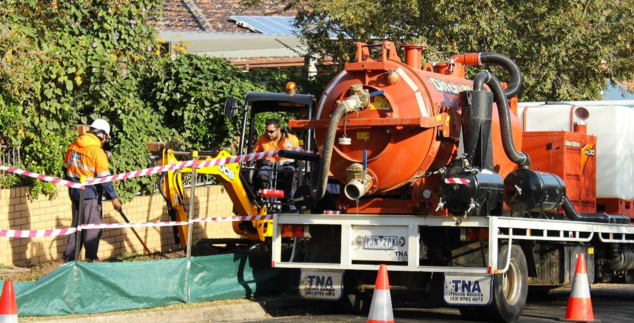 Fulton Hogan has been providing maintenance and construction services to the City of Port Phillip Council for 21 years. 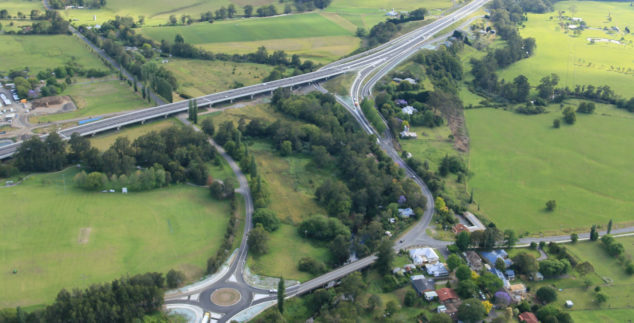 This project entailed widening the M80 Freeway, including the 700m long E.J. 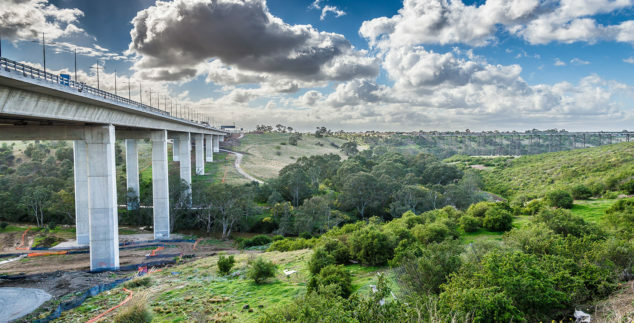 Whitten Bridge, between Sunshine Avenue to Calder Freeway. 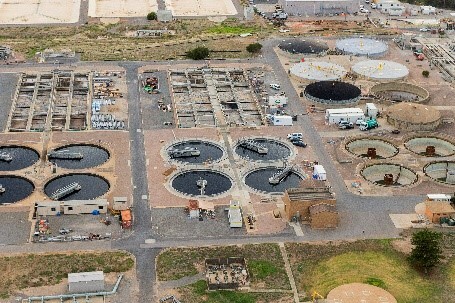 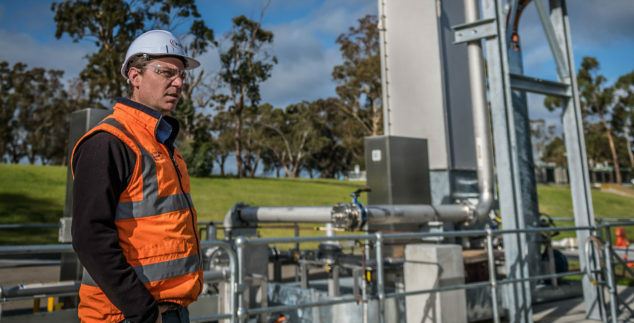 South East Water is a Melbourne metropolitan retail supplier, delivering potable water, recycled water and removing and managing wastewater from some 1.6 million people across their 3,640 km² network. 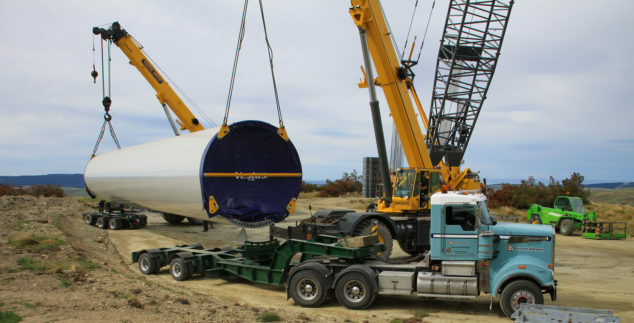 The 56 turbine wind farm spans over a 7,524-hectare site, which includes public roadsides and 14 private properties, primarily used for sheep grazing. 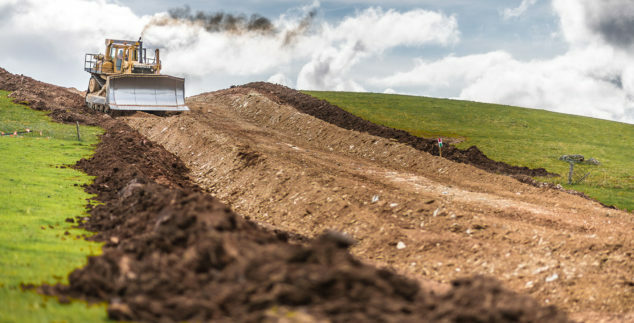 This project involves management of rehabilitation works at three hard waste landfill sites across Victoria containing fill such as concrete and asphalt. 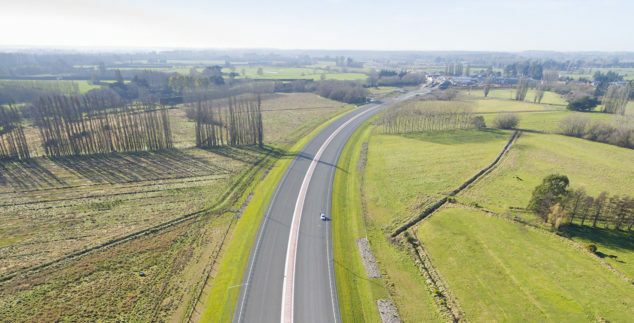 This project’s key features included 30km of extra traffic lanes along with major improvements to the managed motorway system. 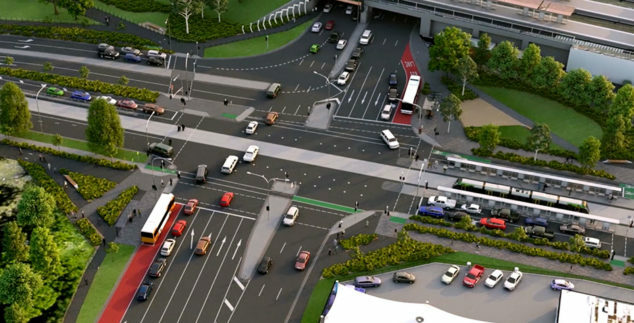 This project involves the design and construction of a ‘free flow interchange’ at Swan Street intersection on Hoddle Street and an upgrade of Brunton Avenue. 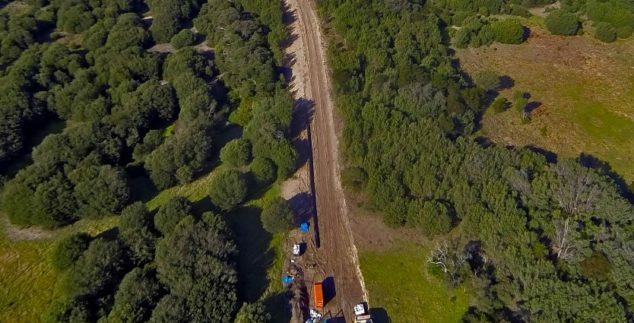 This project entails upgrading the highway to a 2 + 1 configuration between Belle Vue Road at Epping Forest and Powranna Road at Powranna (approximately 11km). 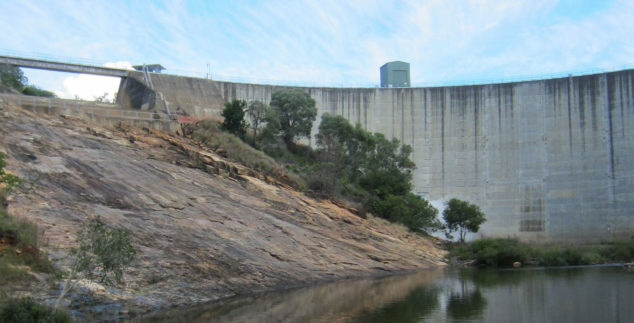 The spillway repairs project strengthened the existing spillway chute at Boondooma Dam. 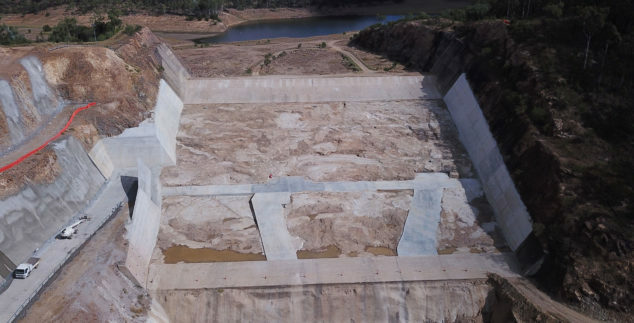 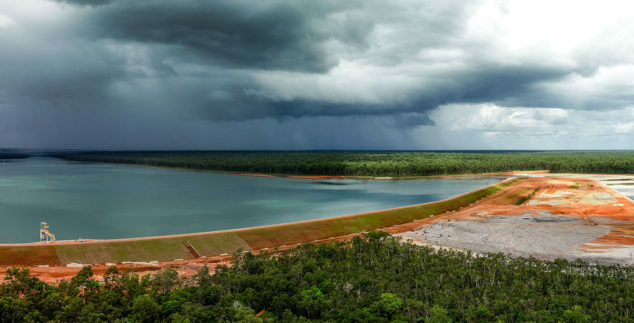 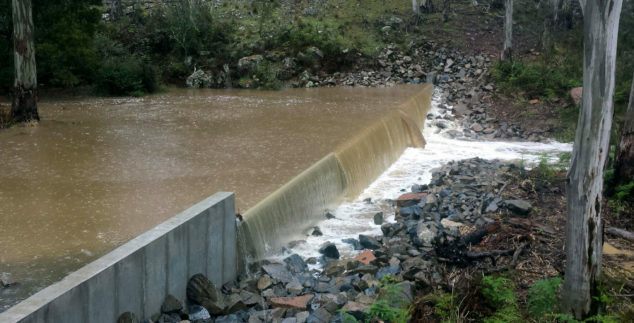 This project involved the upgrade of both the Maroon and Moogerah Dams for Seqwater to improve flood security and address a number of dam safety concerns raised during dam safety reviews that had been conducted on the dams. 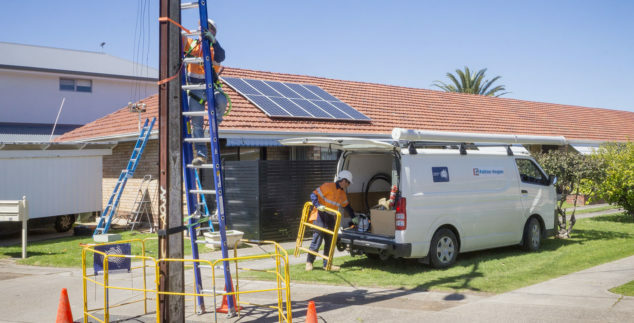 Fulton Hogan is rolling-out multiple packages of FSAM (Fibre Servicing Area Modules) for the National Broadband Network (NBN) across Adelaide. 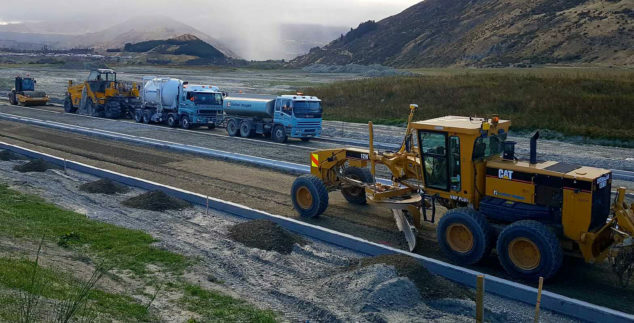 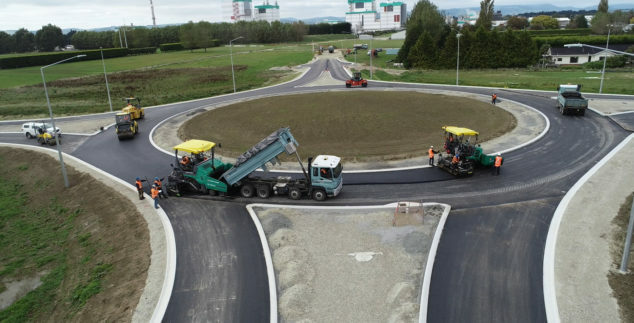 Capital Journeys is a joint venture between Opus and Fulton Hogan to deliver the road maintenance, renewals and asset management for the Wellington state highway network under NZTA’s Network Outcomes Contract (NOC) model. 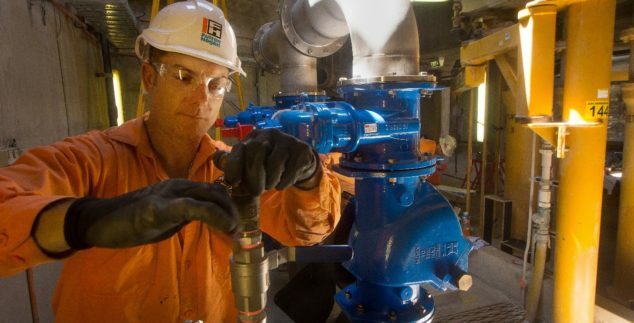 Fulton Hogan retained this contract in 2016 for another 9 years. 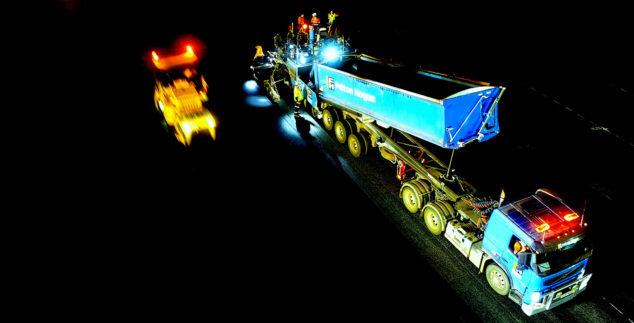 It covers 1,376km of unsealed roads, 509km of sealed roads, 176 bridges and 151km of footpaths. 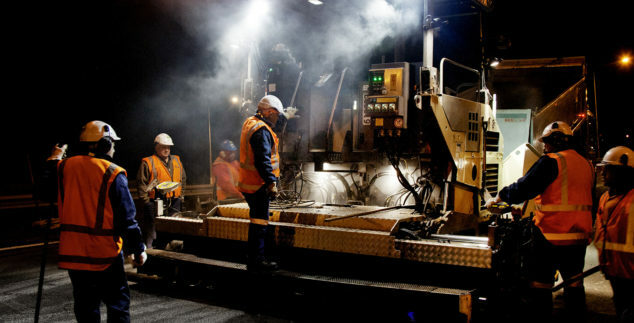 Established in October 2008, The Auckland Motorway Alliance (AMA), consisting of NZTA, Fulton Hogan, Opus, Beca, Resolve Group and Armitage Systems Ltd has been providing safe, efficient, and reliable maintenance to the Auckland Motorway network and SH22. 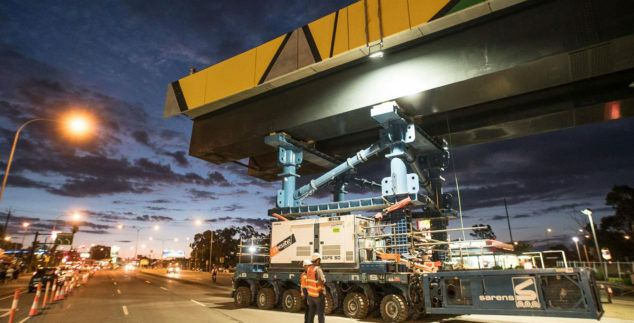 The Darlington Upgrade, being delivered by Gateway Upgrade – a joint venture between Fulton Hogan and Laing O’Rourke – is another important stage in the delivery of Adelaide’s north-south corridor. 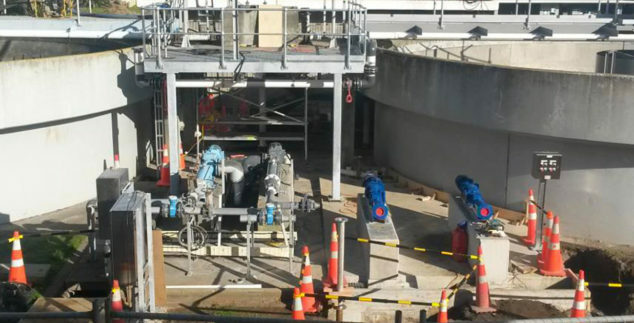 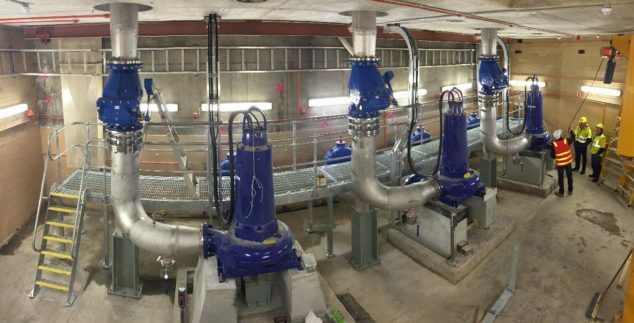 Fulton Hogan used cutting-edge technology when appointed to carry out a recent stage of the New Plymouth Wastewater Treatment plant upgrade. 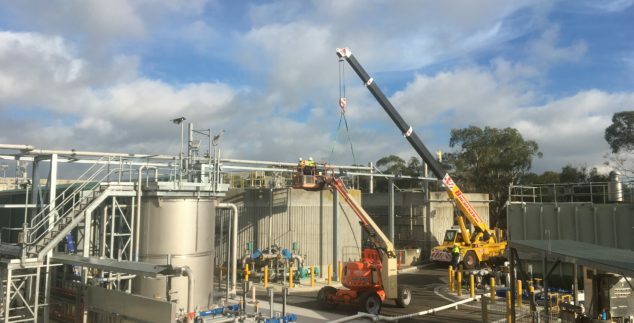 When Fonterra was building its new milk powder plant in the Waikato, Fulton Hogan was brought in to construct a $20 million wastewater treatment plant. 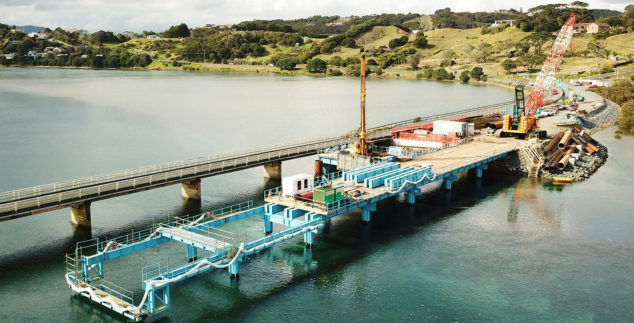 Fulton Hogan carried out a $39 million upgrade to the Pukekohe Wastewater Treatment Plant to prepare for future population growth. 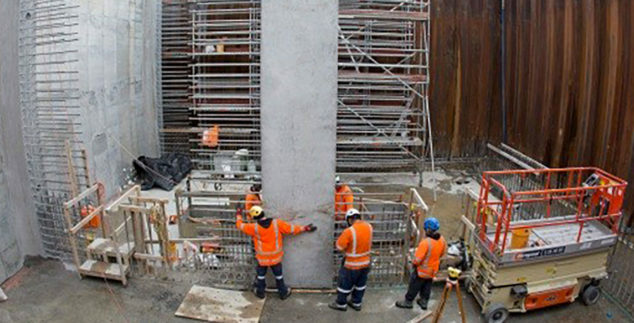 Fulton Hogan, in a joint venture with John Holland, constructed the majority of Hunua 4, the biggest water pipeline project in New Zealand’s recent history. 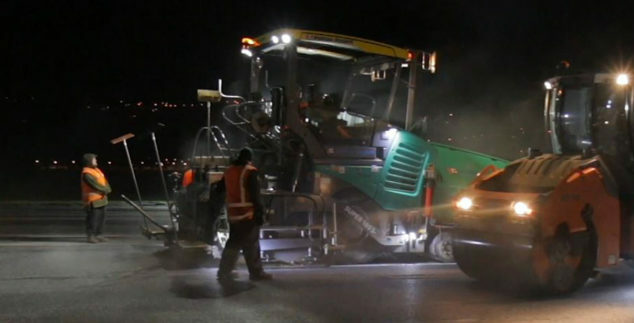 Recycling was an important focus during our work on the widening and resurfacing of Taxiway A at Wellington International Airport. 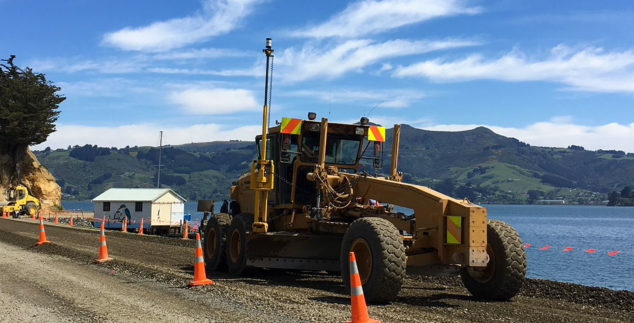 We are extending the existing apron to allow for increased aircraft capacity at Dunedin Airport. 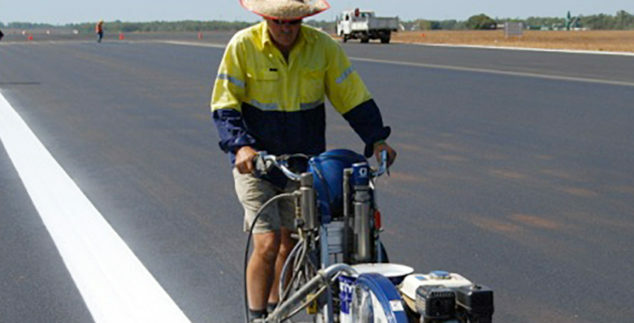 Part of this work includes the replacement of existing stormwater system and airfield lighting and installing a 1.2 metre wide pavement.